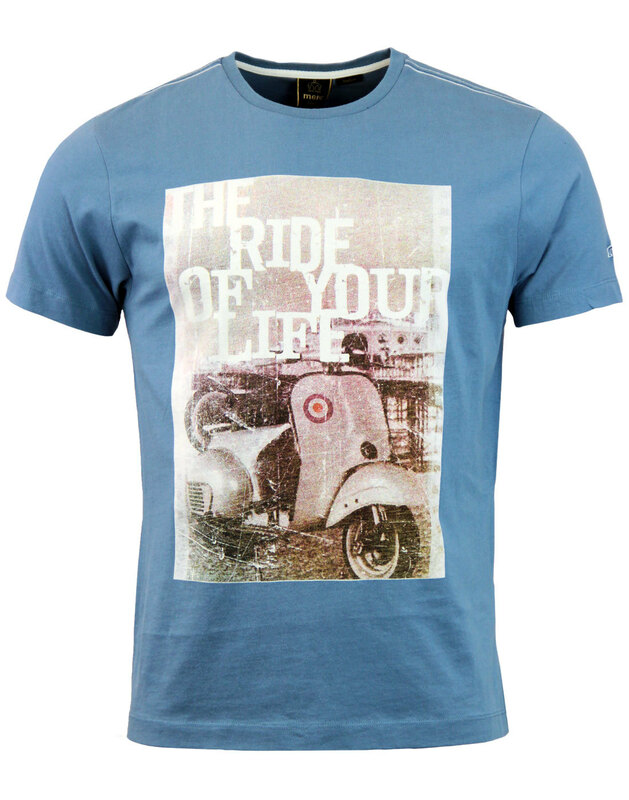 Merc 'Grant' Men's Retro scooter T-shirt with 'Ride of your life' tagline transposed on Vintage distressed print. 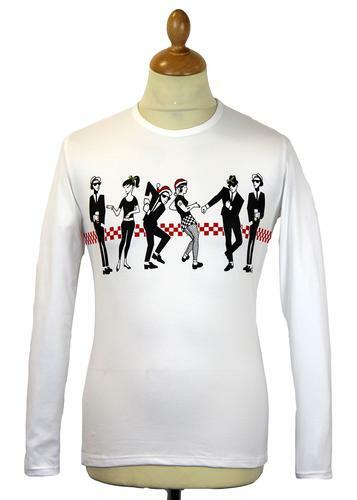 Brighton pier sits resplendent in the backdrop, a homage to classic 1960s Mod style! 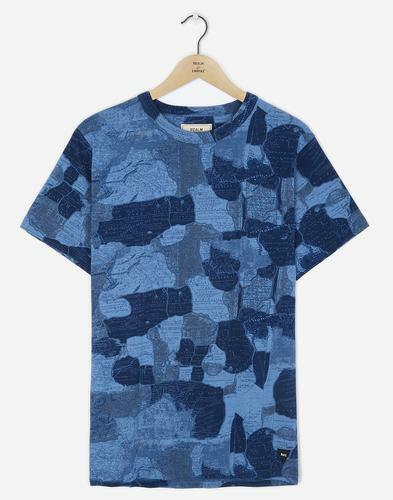 The Indie trashed look photo graphic creates a garment that goes great with denim jeans, perhaps layered under a classic Merc Harrington Jacket! 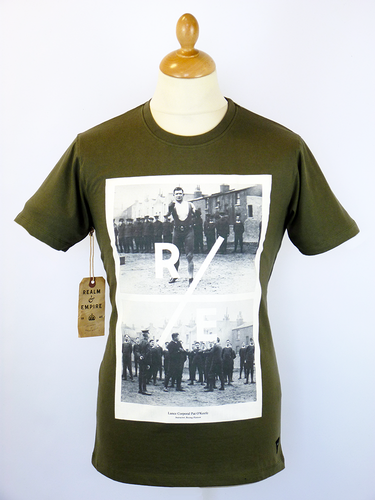 The Merc 'Grant' tee will look perfect as part of any casual scooter ride out attire! 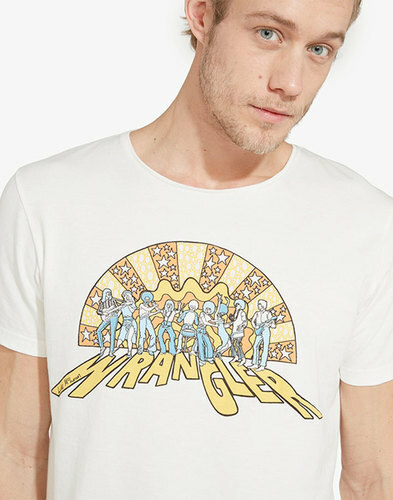 - Merc 'Grant' men's retro scooter graphic print T-shirt in dust blue. - Mod scooter print with vintage distressed finish. - 'Ride of your life' stencil tagline. - Herringbone tape trim to inner back neck. 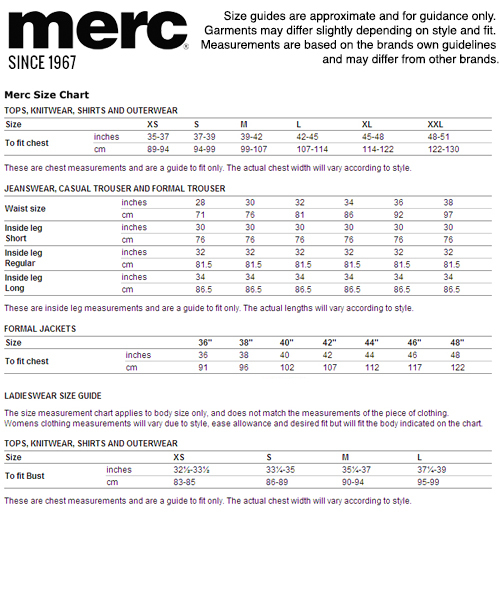 - Visual stitch detailing to shoulders. - Soft jersey fabric handle. - SKU: 1717106 Grant Scooter Print T-shirt.